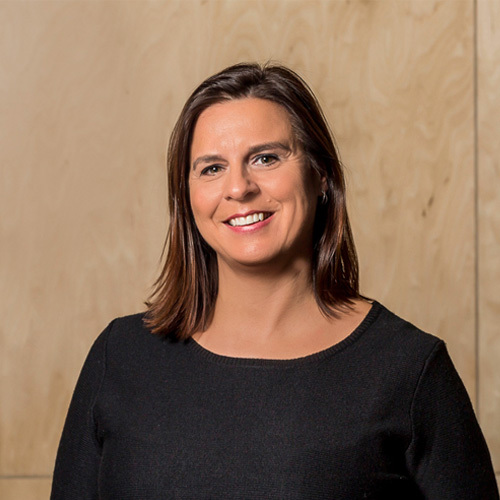 Prior to joining Brightspark Ventures, Sophie was a partner at CDP Capital Technology Ventures, a subsidiary of la Caisse de Dépôt et Placement du Québec. Sophie met Mark in 1997 when she became the lead investor in his start-up, Balisoft. They ended up collaborating on this exciting venture for three years and sold the company to Kana Software in 2000.